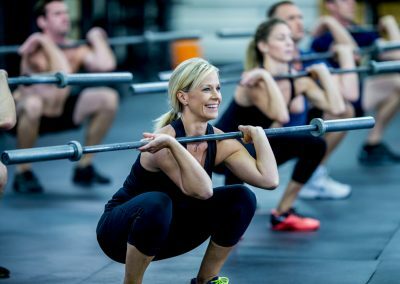 Outfit your home gym or fitness center for safe, serious workouts. 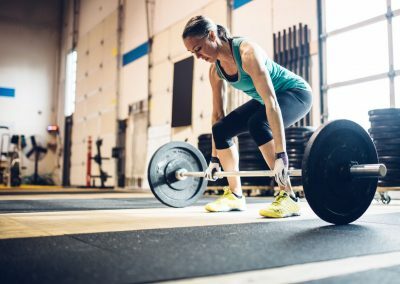 CrossFit, the fitness phenomenon taking the world by storm, requires grit, discipline, and daily workouts on a surface that supports the toughest demands. 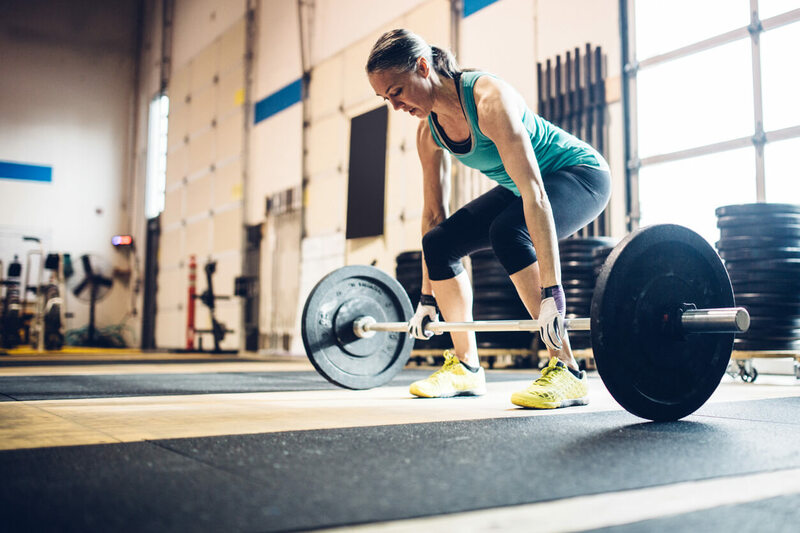 Armour Rubber’s super heavy-duty mats are perfect for CrossFit training. 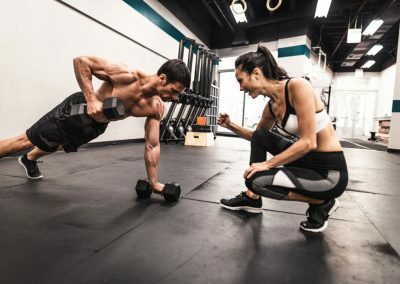 Made of durable rubber from recycled tires, Armour CrossFit mats provide the traction you need for even the toughest exercises. Armour Rubber mats are made according to the same quality criteria as Interlock and are designed to adapt to most standard floors. 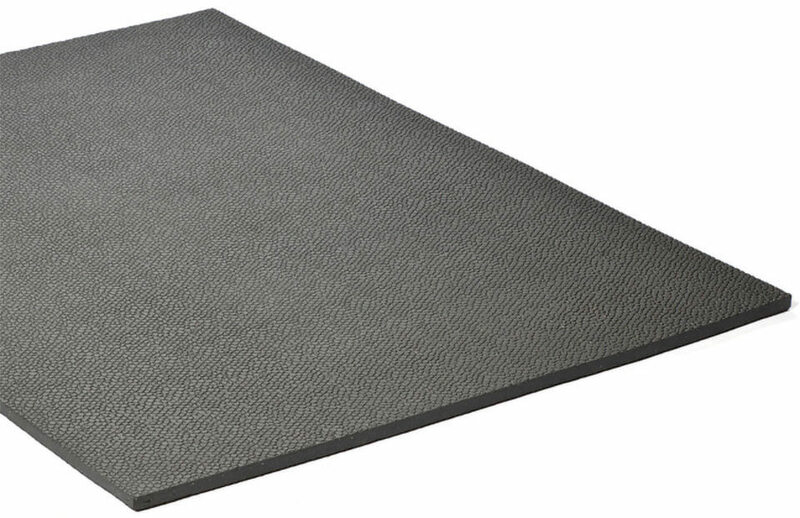 Manufactured from 100%recycled high-density revulcanized rubber, the Armour rubber mats have an exclusive non-slip surface that doesn’t absorb fluids. Easy to install. For stall mat applications they generate no dust, unlike straw, sawdust, sand or rubber granules. Weight: 1/2″ thickness 90lbs | 7/8″ thickness 130lbs. Armour Rubber is a great company! The staff are happy, courteous and really supportive and knowledgeable! Everyone enjoys working there it seems. Mark is so helpful and always supportive guiding you along the process. He explains everything so you understand easily and is very passionate about his job! You can’t help but smile when talking to Mark!